If you’re not taking Race Caps Supreme, you simply are not getting the most out of your training! Several important substrates (“spark plugs”), such as Coenzyme Q10 (CoQ10) and idebenone, are crucial for the efficient production of energy from your food and oxygen intake. 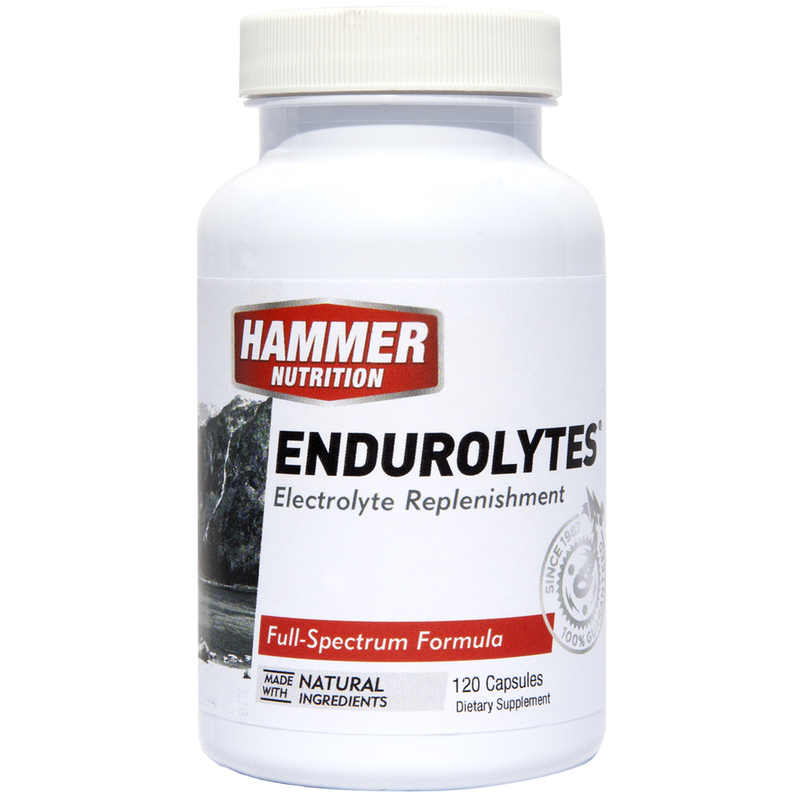 Exercise rapidly depletes these important nutrients. Taking Race Caps Supreme is like putting fresh spark plugs in your body, ensuring consistent, efficient energy production. In addition, CoQ10 and idebenone, as well as other ingredients in Race Caps Supreme, are superb antioxidants and key nutrients for cardiovascular health (idebenone is considered by many experts to be an important anti-aging nutrient, perhaps the most important one yet discovered). 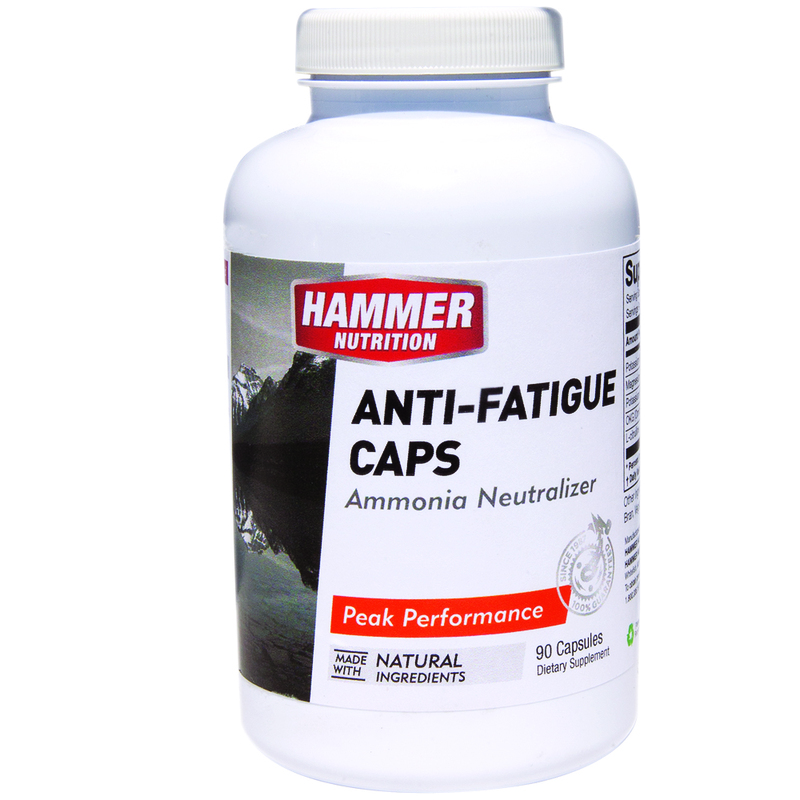 Other suppliers offer anemic attempts at an endurance supplement, but Race Caps Supreme stands alone as a safe, comprehensive, and effective formula promoting higher energy levels, increased endurance, and improved recovery. 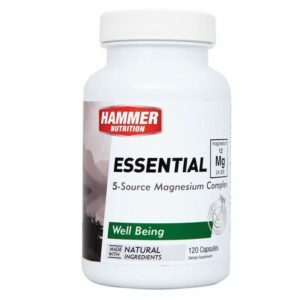 If there’s one supplement to buy, this is it. Athletes weighing less than 70 kg 1 capsule daily with food. 1 capsule 30-90 min. prior to workout (with or without food). 1 capsule twice daily with food. 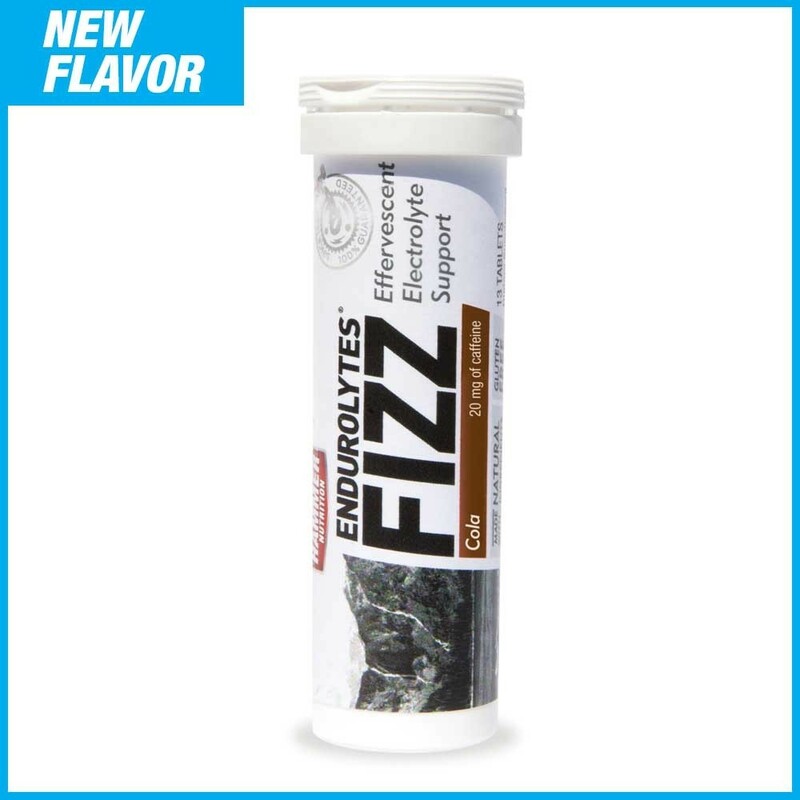 2 capsules 30-90 min. prior to workout(with or without food). 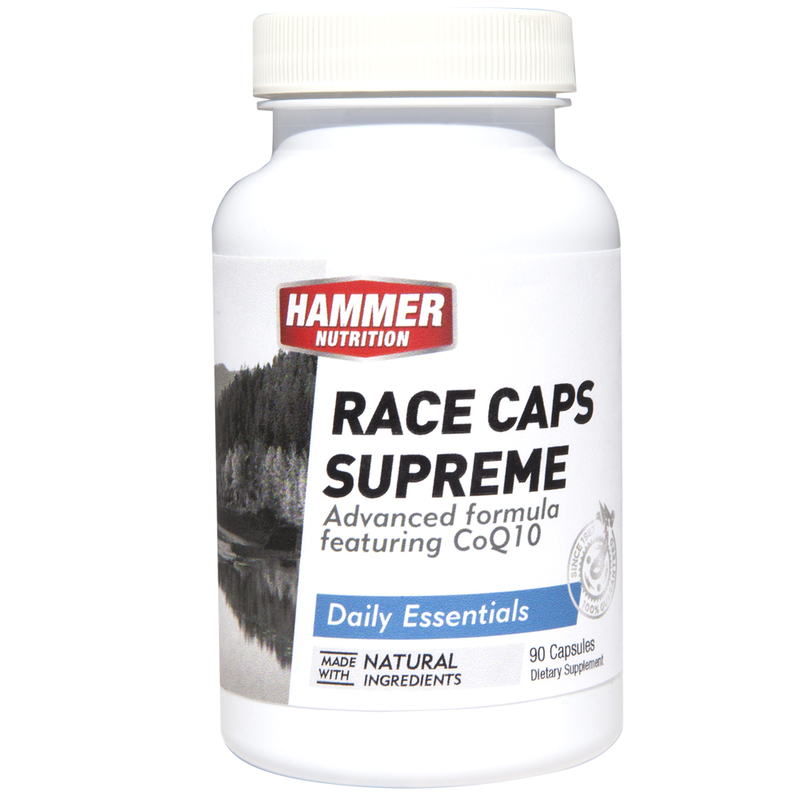 I’ve been taking co-enzyme Q10 and ubiquinol for a number of years now and was super excited when Hammer introduced Race Caps Supreme with idebenone (a structural analog of co‐enzyme Q10 with a benzoquinone nucleus and a hydroxydecyl side chain). Idebenone is reported to have has similar antioxidant properties to co‐enzyme Q10 but because of its decreased molecular weight and increased water solubility, idebenone should have greater bioavailability. So it’s going to assess the long-term benefits of these well researched ingredients along with my co-enzyme Q10 and ubiquinol supplements for mitochondrial health and increases the production of ATP.